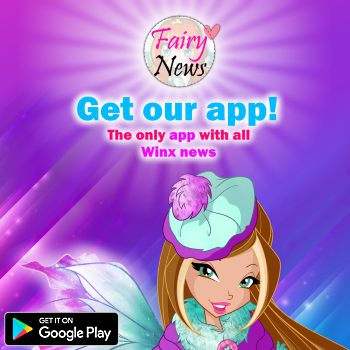 Home / App Winx Club Mystery of the Abyss / App Winx Fairy School / App Winx Sirenix Power / _¡10 Millones de descargas en Apps de Tsumanga Studios! _ Tsumanga Studios reached 10 million downloads of their Winx Club apps! 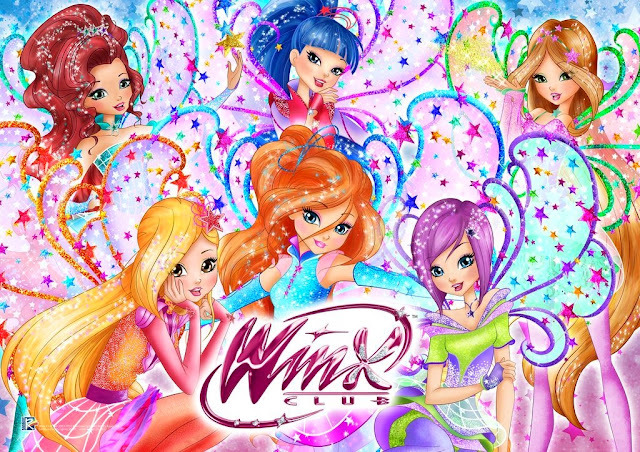 las 10 millones de descargas en sus Apps Winx Club! WOW es increíble la cantidad de Winxers que hay por el mundo apoyando la serie. Desde Winx Club All felicitamos a Tsumanga Studios por su gran trabajo ofreciéndonos Apps Winx divertidas y su constante comunicación con los fans. ¡Aquí podemos ver al equipo trabajando en una nueva App Winx! Tsumanga Studios just communicated that they have reached the 10 million downloads of their apps Winx Club. The quantity of Winxers supporting the series through the world is incredible! We, Winx Club All, congratulate Tsumanga Studios for their hard work, for creating fun Winx apps, and for their constant communication with fans! We can see the team working on a new Winx Club app. ¿Creeis que alguna vez pillaremos a Celia Villalobos jugando a una App Winx en vez de la app de Frozen en pleno discurso de Mariano ?